Autographed copies are now available. International orders, please order from Amazon. beginners and returning riders, as well as experienced riders who are interested in learning more on the journey. We can ship to the United States and Canada. Please order through Amazon for international shipping. Kindle versions are available at Amazon as well using your Kindle or the free Kindle App. My wife and I do a lot of touring on a Harley. Which one of your books would be best to improve my skills as I am not interested in track riding. Both books will fit the bill. The difference is that Riding in the Zone is more concise and graphical with the DVD. 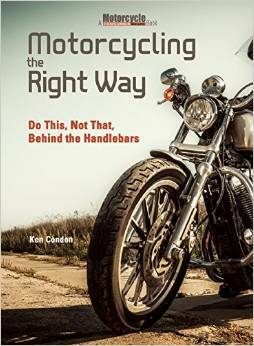 Motorcycling the Right Way goes more in depth about survival strategies and scenarios encountered every day and specific techniques for managing the risks. Your articles are great and I believe imperative for any rider, especially new and average riders. Any thing that will decrease their chance of accident, and improve their riding skills is necessary. Especially when one considers the statistics of riders involved in motorcycle accidents. The ability to transfer intellectual information to practical execution varies greatly for most people. It means that just because you can read it doesn’t necessarily mean you can ride it. And for us older people you likely can’t, that’s can’t, will yourself to do something that by attitude, physique, and dedication you’re not capable of handling. 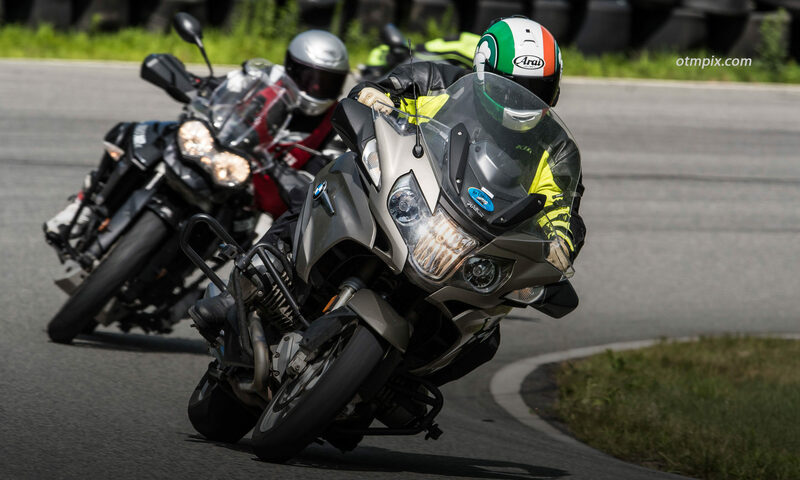 Motorcycling is thrilling because it’s risky. Get humble, get fit, and get serious – take the a class. You can believe yourself to be a good rider but it doesn’t matter much unless others believe it, too. Godspeed – try not to fall.